On March 28, three new night bus routes will start their work in Moscow. The buses will depart from Lubyanskaya Square. H4 route will go in the direction of Novokosino; H5 will go to final stop Kashirskoe Schosse 148 and H6 – to Ostashkovskaya Street. Muscovites themselves have chosen the new night bus routes through electronic voting. 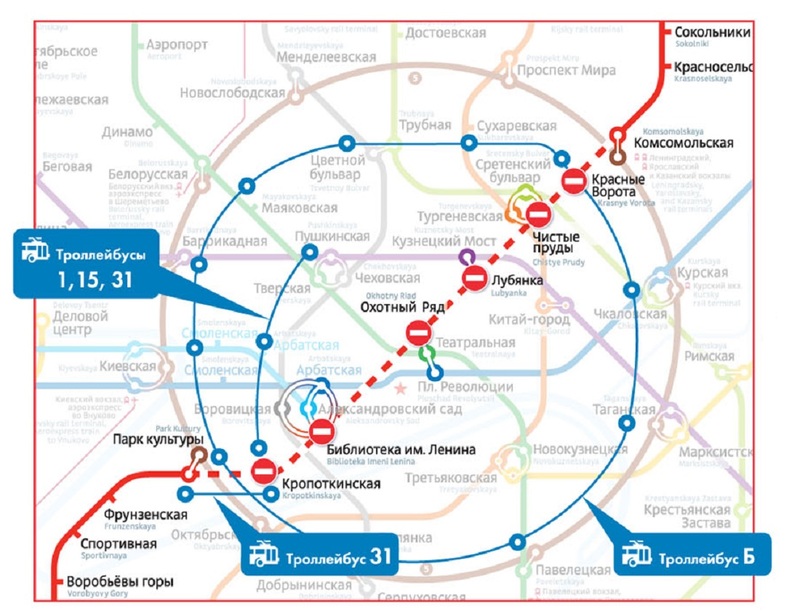 Representatives of Mosgortrans say that the routes are arranged to allow Muscovites and guests of the capital be mobile at any time of the day. There are two more night bus routes, which also go from Lubyanskaya Square (H2 goes to Belovezhskaya Street and H3 – to Ussuriyskaya Street). These routes have previously worked only on weekends and holidays. Now H2 and H3 busses will work daily. About two thousand passengers use night public transport daily. In total, starting from Saturday, there will operate 11 night public transport routes in Moscow.